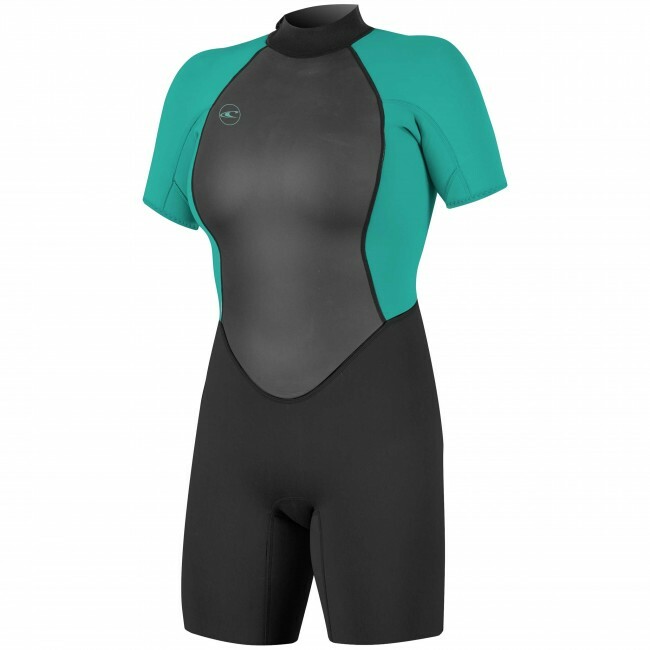 Successfully situated to get you in the water for a reasonable price, the O'Neill Women's Reactor II Spring Suit offers quality features and long-lasting reliability. An upgraded version of the much-loved Reactor line, the Reactor II is engineered for performance with a perfect combination of stretch and durability. Wind-blocking smooth skin panels in the chest and back keep your core reliably warm and the user-friendly back zip entry ensures quick and easy changing. A value driven option, the Women's Reactor II provides warm water comfort with simple style that's built to last. 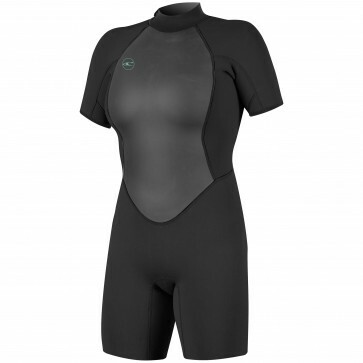 At Cleanline Surf we specialize in sizing O’Neill Women’s Wetsuits. 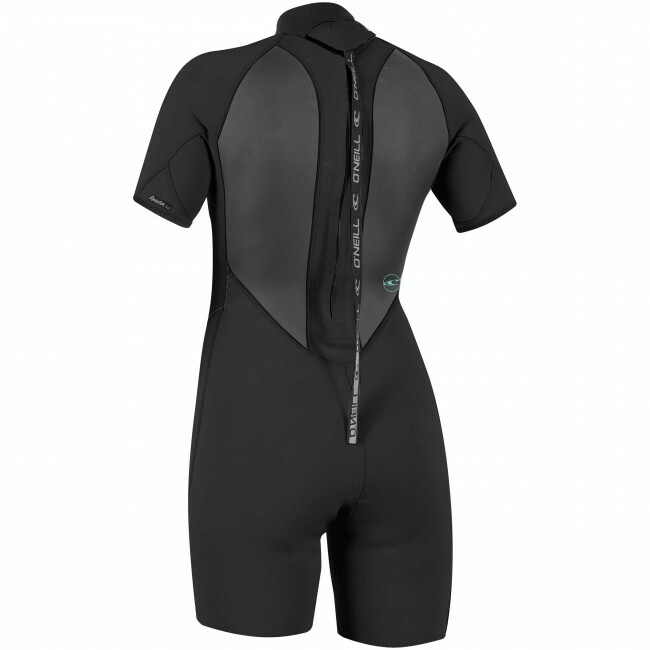 If you have any doubt about what size you need we strongly urge you to call and speak with one of our wetsuit experts. We do have the manufacturers size chart available below however we suggest taking it with a grain of salt. Getting the right size is extremely important and in the end it will save you both time and money by avoiding a return.